Your MTankTop T-Shirt design search is complete. MTankTop T Shirt designs found. Item # Gil2200 Gildan Ultra Cotton 2200. 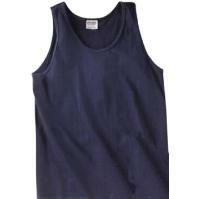 6.1 OZ., 100% preshrunk cotton tank top. Quarter-turned. Double-needle stitched neck and armholes. Item # Anvil215 Anvil Cotton Tank Top. 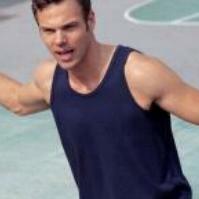 5.6 OZ., 100% preshrunk cotton tank top. Quarter-turned. Matching binding on neck and armholes. Double-needle stitched hemmed bottom.